Can I carry my folding bike with me around Brisbane? Hauling a standard bike around with you all day, finding somewhere to keep it safe and storing it at home can be a real pain. 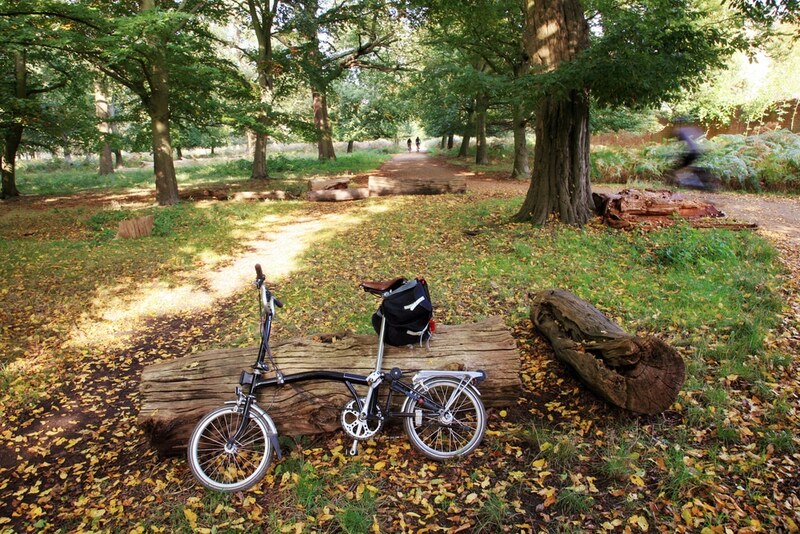 A folding bike can be folded into a compact form and easily carried with you. Cycle to the bus stop, fold it up and hop on. Cycle from the bus stop to your office and fold it up again to take it inside and keep it safe next to your desk. No more fear of having your bike stolen! Home storage is easy—there’s no need for a bike shed or undercover area in the backyard at home. With a folding bike you can simply fold it up, carry it upstairs and leave it in the hallway; ready to unfold and use again the next day. Can I take folding bikes on Brisbane public transport? Standard bicycles are allowed on most forms of public transport in Brisbane. However, there are often restrictions applied, which is not helpful when you want to rely on your bike to help you travel to work each day. For example, bikes are allowed on CityCats and ferries, but only ‘subject to space availability and the discretion of the vessel Master’. You can take your bicycle on Citytrain services, but not during morning or afternoon peak times. Standard bikes can’t be taken on buses at all. • at any time on CityCats and ferries, subject to space availability—but given they’re not much bigger than hand luggage, it’s unlikely you’ll be refused! Are folding bikes comfortable to ride? At Hoffy Cycles we recommend the Mobiky Genius—with small wheels and chunky tyres, it offers a comfortable and reliable ride. When half-folded it’s easy to wheel along and when fully folded it’s compact and easy to carry. First launched in 2005, the Mobiky Genius has been very popular worldwide, particularly in Japan and the United States. They make an ideal folding bike for Brisbane cyclists who are looking for a convenient addition to their active lifestyle. For folding bikes Brisbane commuters are proud to ride, visit us at Hoffy Cycles 10 Bowser Parade, Sandgate, order online or call us on 07 3269 1213.